Our online database of workshop proceedings allows access to every presentation delivered at BC MEND ML/ARD workshops since our first workshop in 1995. You can browse by year or use the search functions to find the presentation you are looking for. 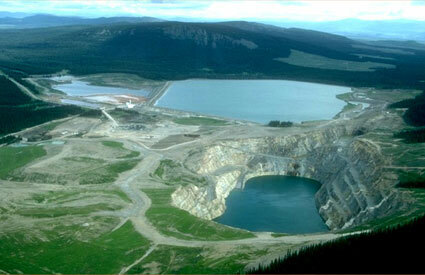 Equity Mine, photo courtesy of M Aziz.